How to use proxy WiFi for all apps without creating VPN? I have TECNO CX Air and on our village there is a WI-FI having proxy on it. As you know all of android apps not support proxy like YouTube and vidmate. I am recently using psiphone for this purpose but it dramatically decrease the overall WI-FI speed by almost half, The actual speed of the WI-FI is 2MB/s but when I use psiphone it becomes 500kb. 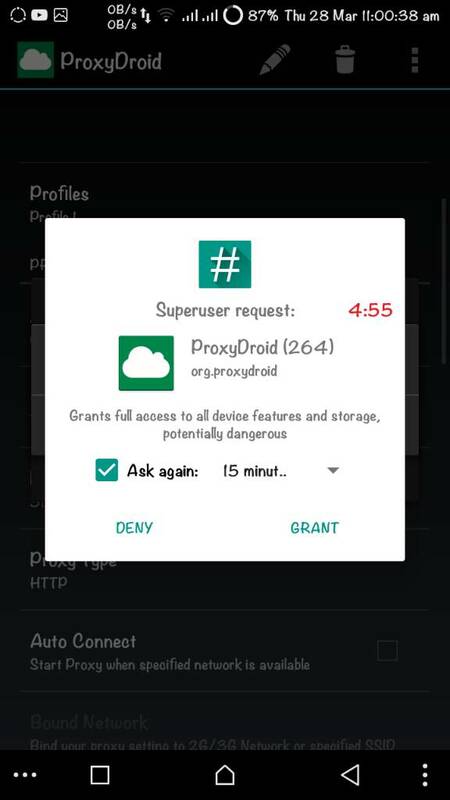 I tried proxydroid apk for this purpose but it doesn't help me. Is there a chance to share the Internet to the other apps without using VPN? Please help me! Or if the problem was from mine on using proxydroid app please guide me! I just entered Proxy host name, Proxy port, Proxy password and proxy username all the remaining settings are untouched(Default Setting of the app). 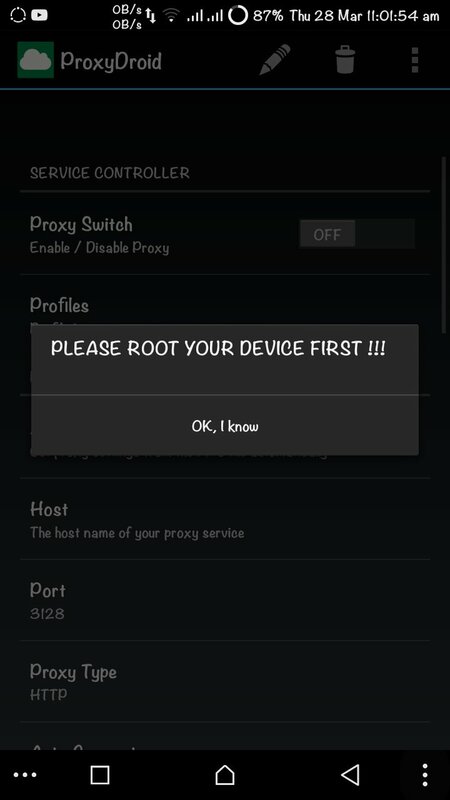 It just says ROOT TOUR DEVICE after granting the root as you see on the screenshot. Notice that I have Root on my device with xposed version 89 installed!